Localiza is the largest car rental company in Latin America with presence in Brazil and eight other LatAm countries. The company is 37 years old, and is the 47th most valuable brand in Brazil. 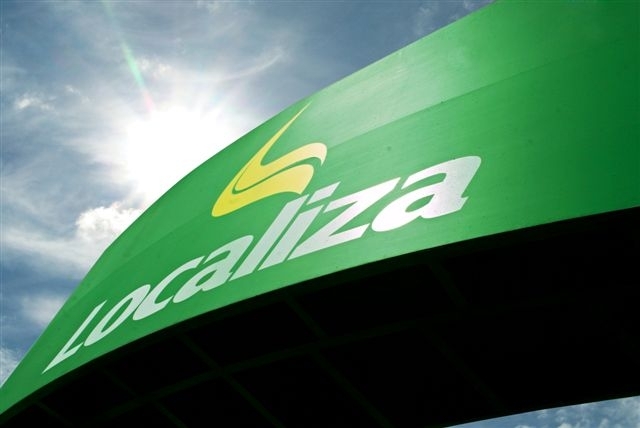 Localiza has been posting high levels of profitability, with a performance of 829 percent since its IPO in 2005 (Economática). It is listed under ‘Novo Mercado’, the highest corporate governance level of the Brazilian Stock Exchange. The company operates through a network of 450 locations with a fleet of 85,000 cars and it was responsible for the acquisition of 2.5 percent of all internal sales of the Brazilian auto industry.